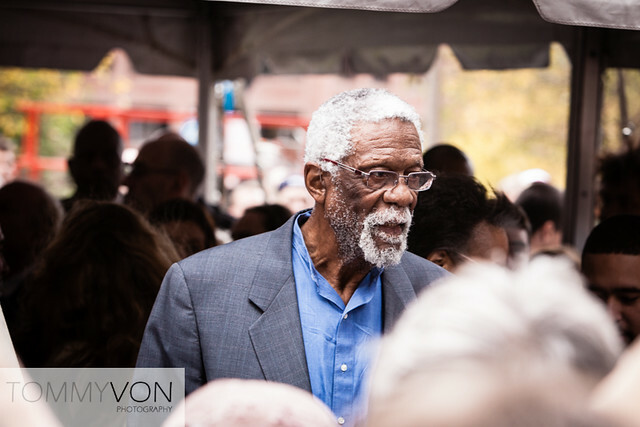 The city of Boston was finally set to honor one of team sports biggest champions, Bill Russell. 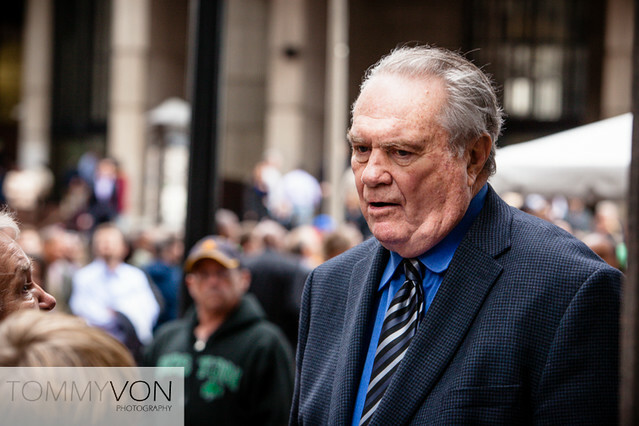 He won so many championships for the Boston Celtics and did it with style and class. He stood up against terrible racism and hatred for speaking his mind and standing up for black Americans. Boston had long ignored these accomplishments and finally did the right thing by giving him a statue. This event I did not have press credentials or any insider access. In fact, they moved the event an hour early after telling the public it had been cancelled. 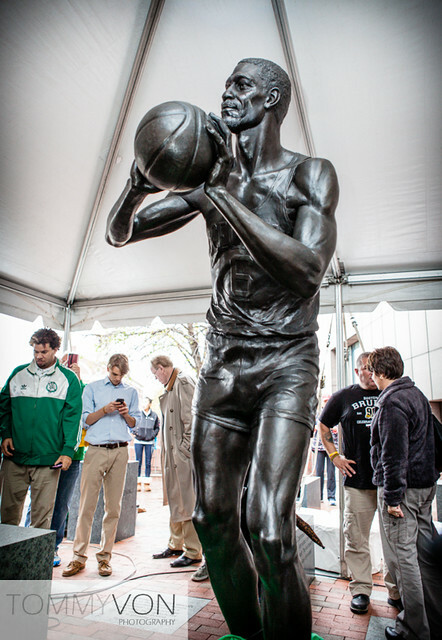 I arrived shortly after the official unveiling but I was able to get some good photos of the statue and of Bill Russell himself. 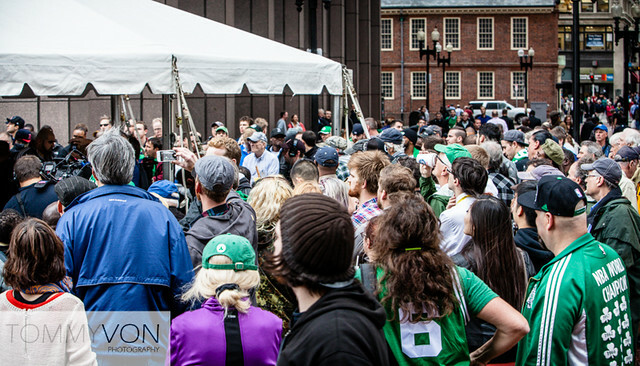 Event photography is like that sometimes, you never know what conditions or access you will be able to get.